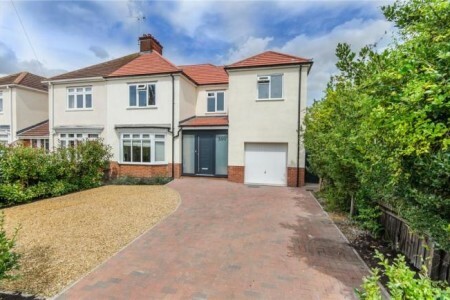 An outstanding semi-detached family home which has been extensively refurbished and extended to offer highly spacious and stylish accommodation, including four double bedrooms and a superb kitchen/dining/family room. Cherry Hinton Road is conveniently placed for easy access to the city centre, Cambridge Railway Station and Addenbrooke’s Hospital. Some of the best schools in Cambridge are within easy reach and local shopping facilities are excellent. In addition the M11 motorway is within a few minutes drive.